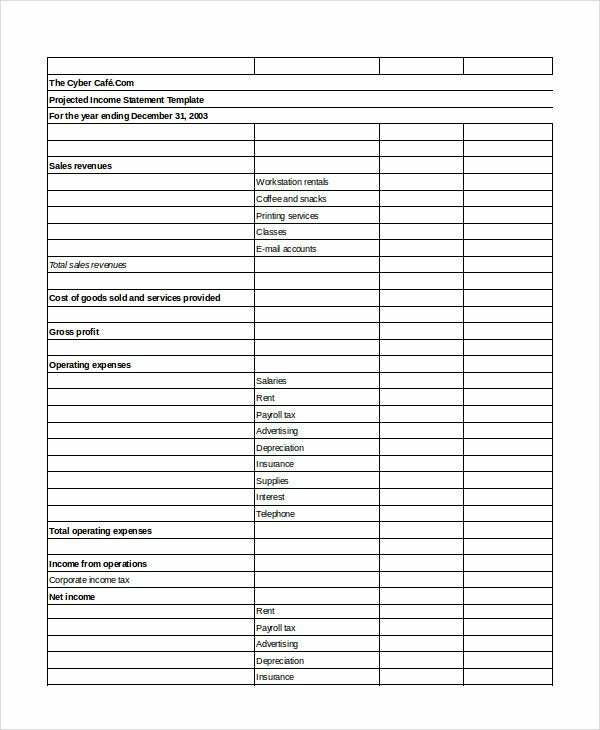 Income Statement Templates are print-ready tools that companies can use to record, present, and analyze the operation of the businesses for a given period, usually one financial year. 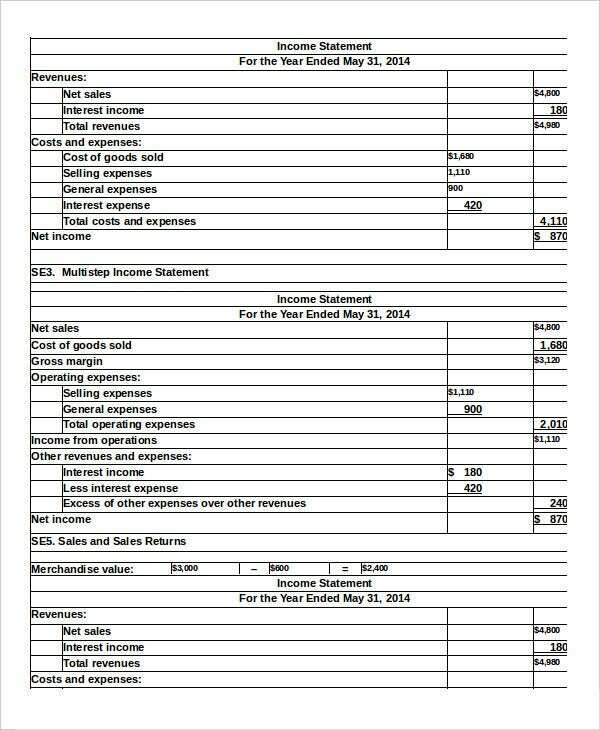 The income statement is generally a record of income received and expenses incurred over that period. Companies can use the overall results to find the net profit or loss incurred for the period ended at the end of the year. 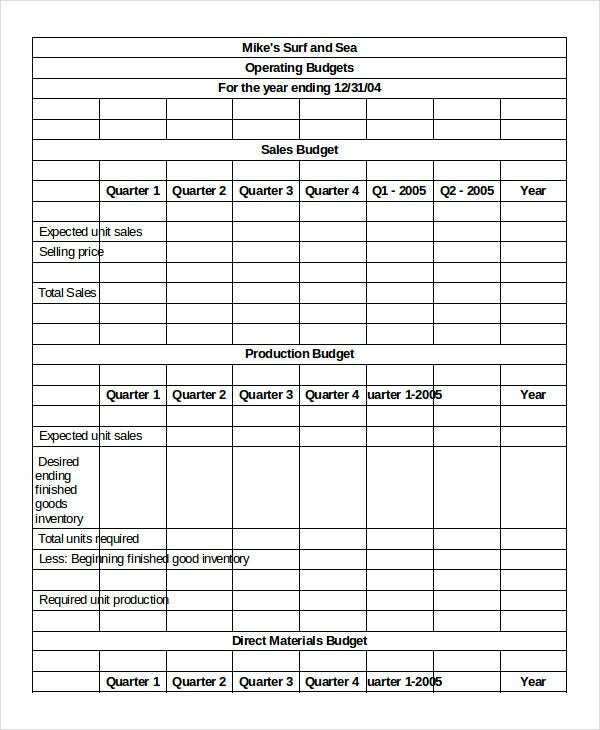 The following are the best excel templates you can use to record the income statement of your enterprise. The sheet features a simple design which makes it easy to use. It integrates Excel functions and guides, suits online calculator, and ratio and formulas for financial analysis. It is also suitable for payroll analysis. 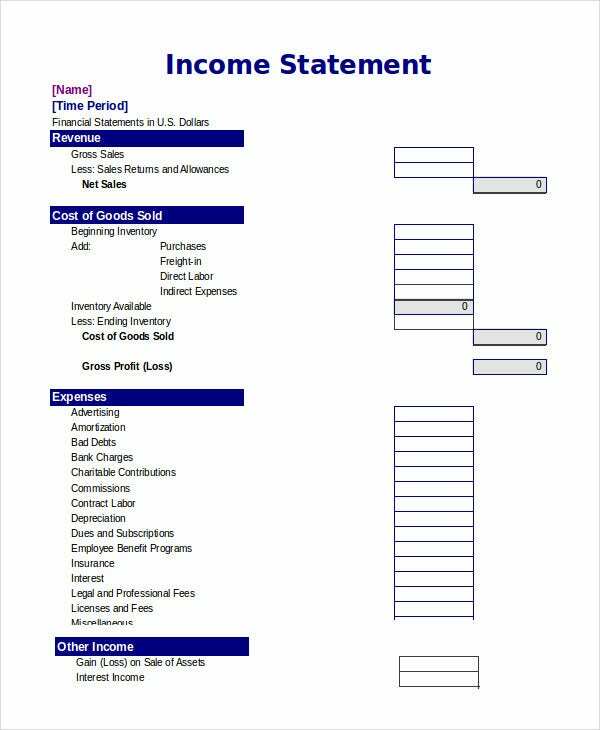 The Common Size income statement is a four-section template that you can rely on for an accurate financial analysis. Besides the profit and loss page, you also get a comparative balance sheet, additional ratio, and simple ratio. 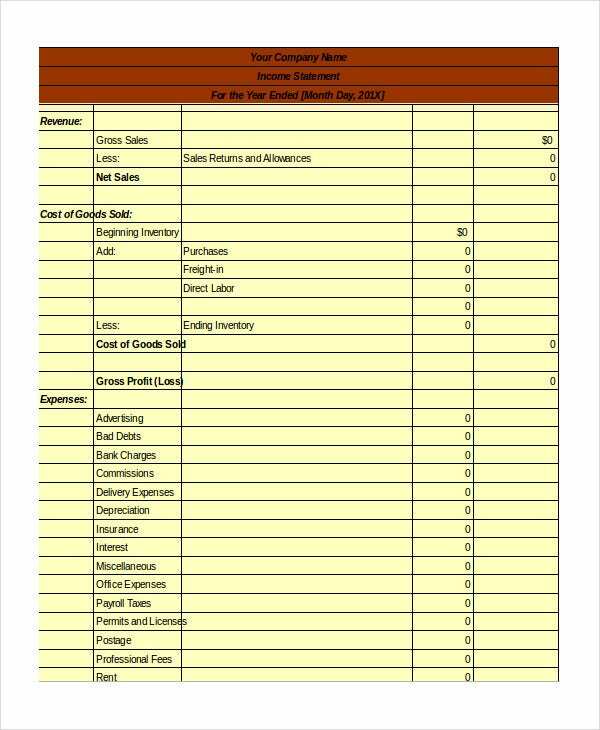 > What are the uses of the Income Statement Templates? Of course, the goal of every business on the market is to make profit, but there must be a mechanism that helps a business to determine whether it is making profits or otherwise. That is where the Profit & Loss Statement comes in. 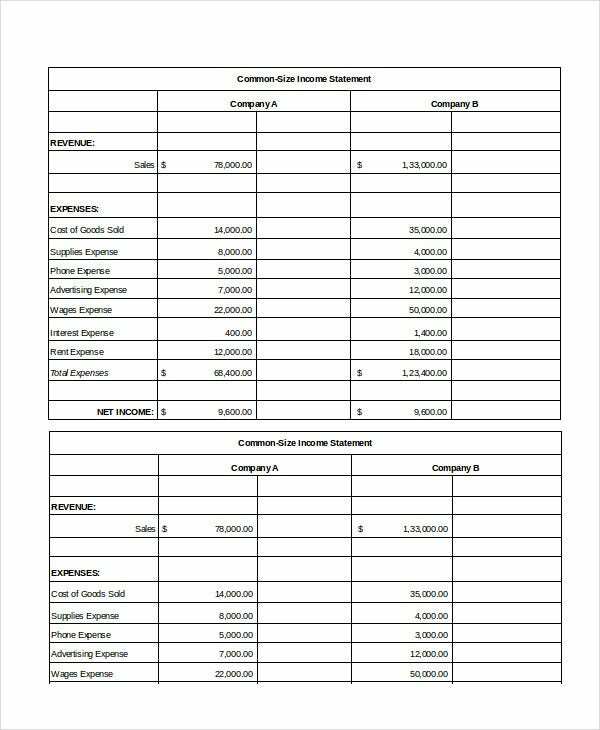 Therefore, the Income Statement Templates enable the accounting team to determine the total amount of profit ploughed back to your company for the given period. It also makes it possible to account for the expenses incurred to operate the company. At the end of the day, the difference between revenues and expenses will determine whether a business has made profit or loss. This is a two-section file which enables businesses to conduct appropriate accounting to find out whether a company has made profits or incurred losses, and of course, by how much. The template is free to download. New businesses may not have well established accounting team, but they must prepare the income statement at the end of the day. If you are running a business as a sole proprietor, you can still use the sample Excel files to conduct the accounting process. It is important to understand that the market has many small businesses that deal with different franchises. 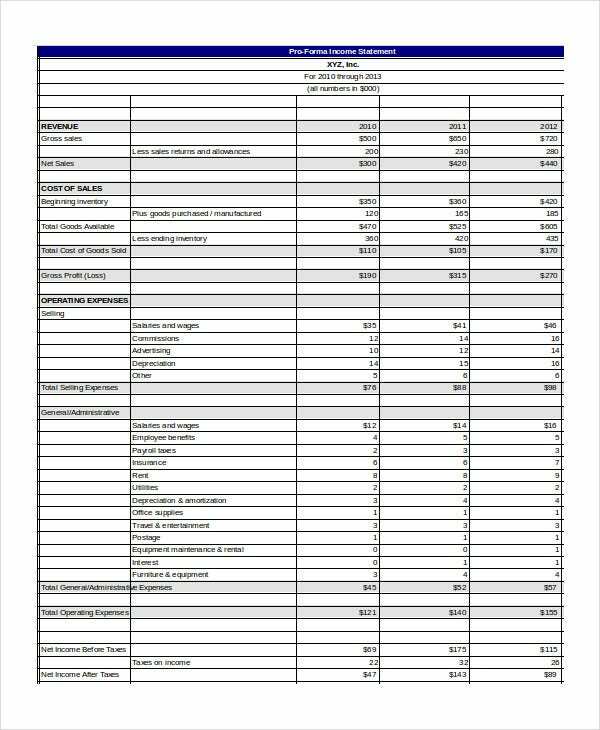 You can also see Financial Statement Templates. That means Profit and Loss Excel Sheets are quite common among many small businesses. Moreover, bigger companies, like lending institutions and universities, can use the template for accounting. 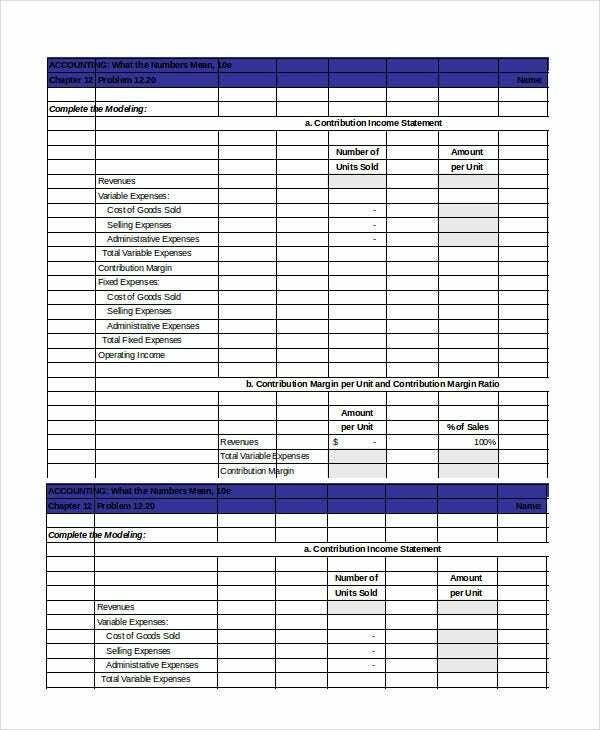 Of course, freelancers, too, can use the sample document to do small accountings. > What are the benefits of Income Statements? 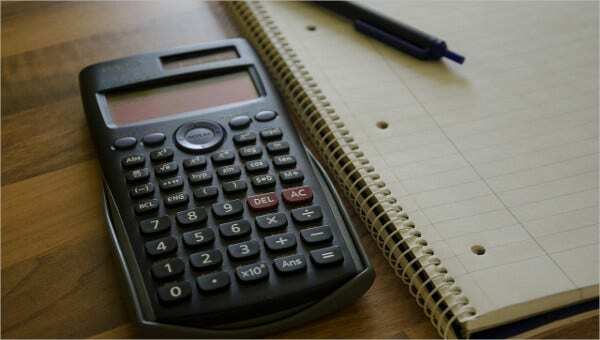 The income statements can and will help you to understand the health status of your business. The term ‘health status’ in this context means how much worth your business is. The results enable you to determine whether there are changes that you need to make if you must make more profits or you are already making enough profit from the business. Income statements can also help you to do what’s known as business forecasting, a technique known to help businesses, an almost accurate guess about the future of their enterprises. You can also see Bank Statement Templates. It is important to understand that you won’t have consistent result every financial period, so the figures will vary from time to time. For now, your goal should be to see great result, and the only best way to do that is to work hard so that your business can flourish; this will make it easy to lower overheads and make more profits.